PepsiCo, which owns the Pepsi, Tropicana and Walkers brands, is reviewing its digital roster of agencies across Europe. The food-and-drink giant wants to consolidate the roster, which consists of agencies working on digital pro-duction, community management and data. They include Jaywing, We Are Social and Abbott Mead Vickers BBDO in the UK. PepsiCo has issued requests for information and will ask agencies to pitch on a single brand. However, any agency ap-pointed will work on a range of PepsiCo brands. It is unclear if one or more agencies will be appointed. The review will not affect AMV BBDO’s creative relationship with the company. In August, Pepsi became the first advertiser to sign up to Twitter’s Promoted Stickers, which enables users to add emojis to their images. In the US, Firstborn has been named the digital creative shop for Pepsi. 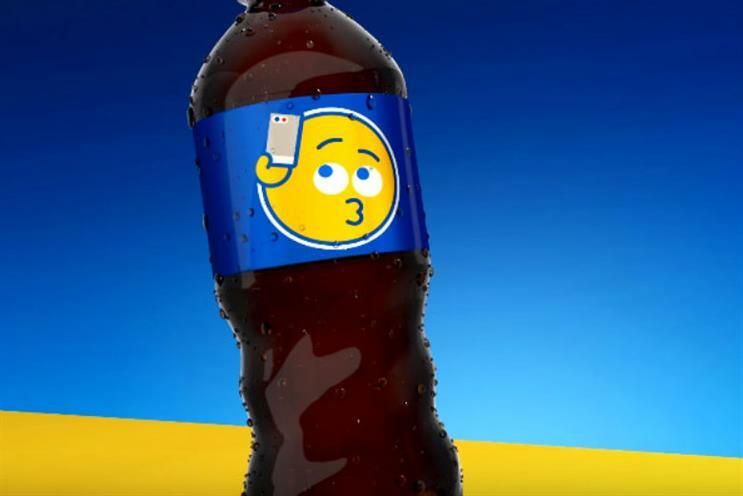 Social media will be run by Manhattan, Pepsi’s in-house content studio. PepsiCo did not respond to Campaign’s requests for comment.